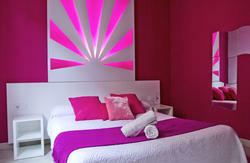 Starting from 9th December, Funky Granada is going to undergo renovation and during this time we will continue to welcome guests at Meridiano, which is a hostel belonging to the same Funky Hostels chain and is located only 20 meters from Funky Granada, at Calle Angulo 9. We are going to call it 'Funky Meridiano'. 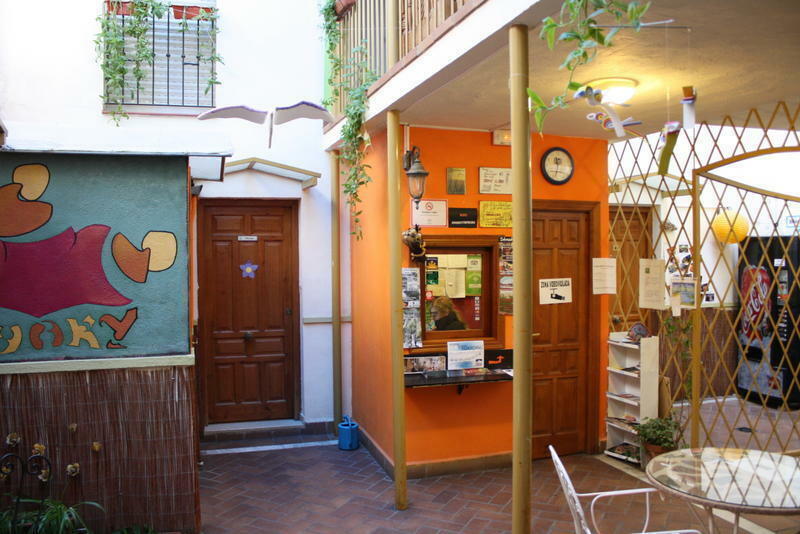 Meridiano is a nice hostel with a rooftop terrace and a small Andalusian outdoor patio. Wi-fi and the use of common computers are included in the price. There is also a common kitchen and a reception area where you can meet fellow travelers if you wish. 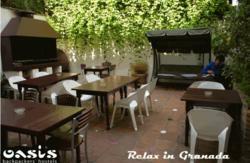 Meridiano offers similar activities, tours and trips as Funky Granada. Take bus number 3 or 33. Take bus number 3, 4, 6, 7 or 8. On any of these bus routes, get off at Gran Via de Colon, number 1 bus stop, near the Cathedral. Then take the street on your right, called Carcel Baja. 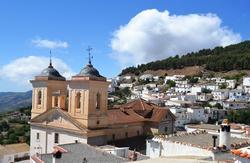 Continue straight into the pedestrian-only area to the street (called Capuchinas) until you get to Plaza Trinidad. You will see Caja Rural bank at the corner to your right. There, go the third street on your right; it's called Conde de las Infantas. On the corner, there is a bar called Reca. We're located near the end of the block on the left at numbers 15-17. The sign over the door says 'Funky'. Alternately, a taxi from the airport should cost around €25.